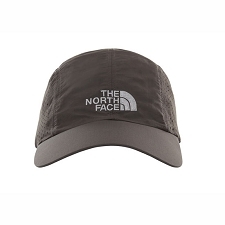 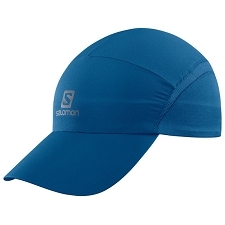 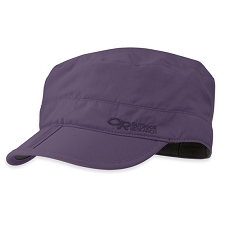 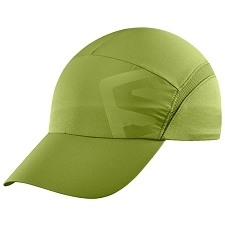 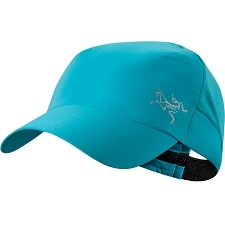 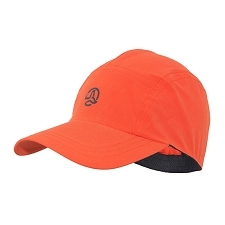 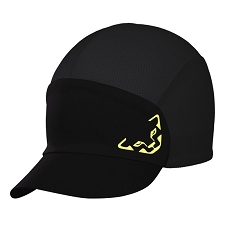 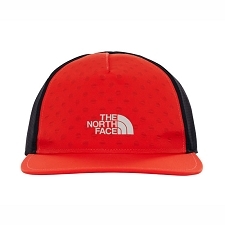 Waterproof, breathable baseball cap by Outdoor Research with sun protection, perfect for travelling. 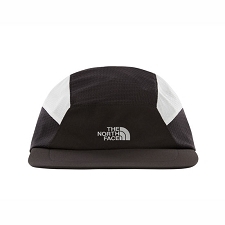 It packs down to practically nothing making it easy to stow away. 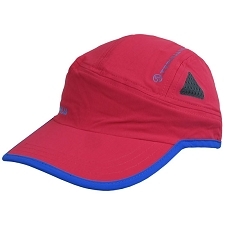 The Helium Radar Rain Cap is made from Pertex® Shield+ which is waterproof and hard wearing, ideal for any journey. 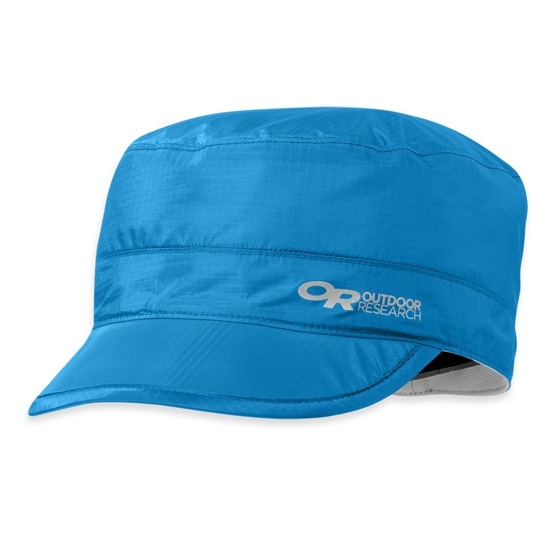 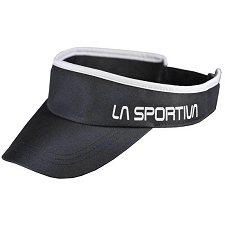 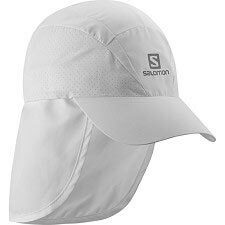 It also includes UPF 50+ to protect us from the suns rays. 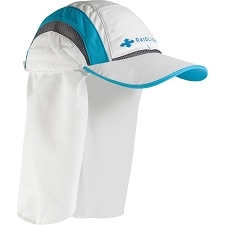 The TransAction™ fabric interior keeps sweat under control keeping us cool even on the hottest days. 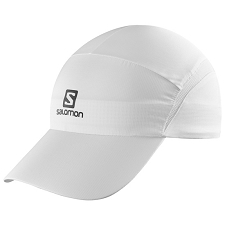 Ultra lightweight, breathable and quick drying. 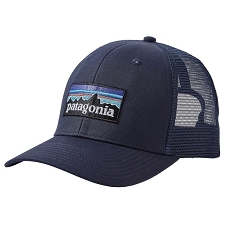 Packs down making it easy to store. 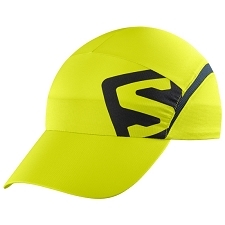 Size S−M: 55−57 cm approx. 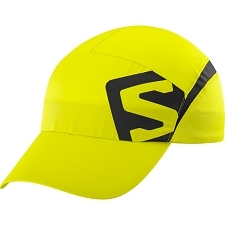 Size L−XL: 59−61 cm approx. 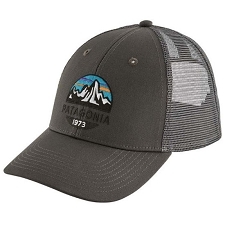 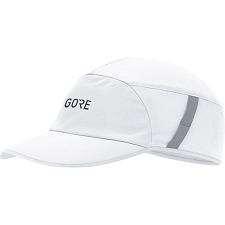 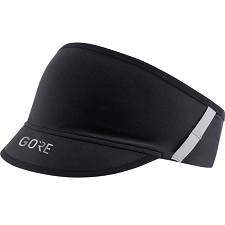 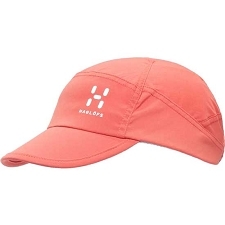 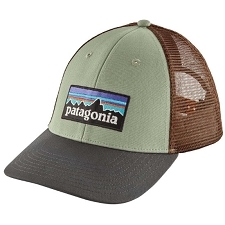 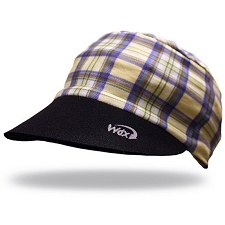 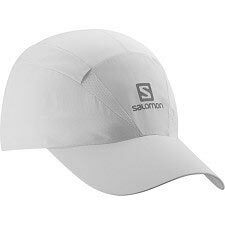 Customer Opinions "Helium Radar Rain Cap"